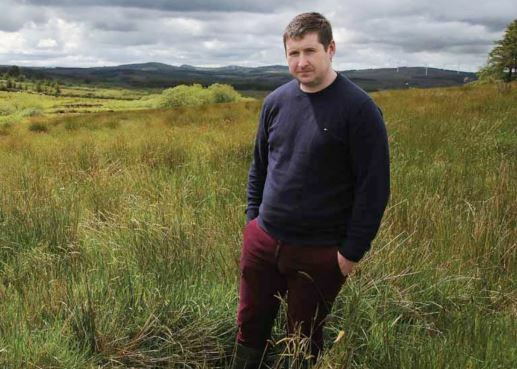 Project Manager Fergal Monaghan has run his own agricultural consultancy. 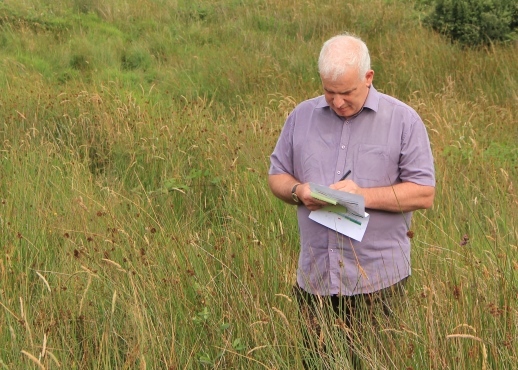 Over the last 20 years he has gained a wealth of experience as a farm advisor specialising in upland farming and conservation. 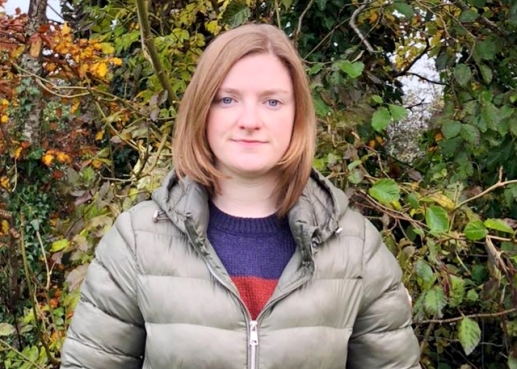 Assistant Manager and Project Officer for the Slieve Aughty Mountains (Galway/Clare), Caroline has over 10 years experience working on High Nature Value farmland including mapping and describing HNV farmland for the Department of Agriculture. 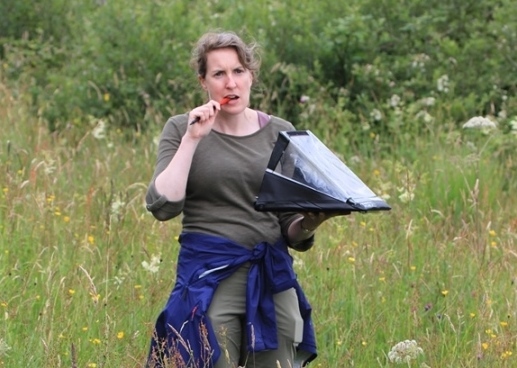 She has also worked on HNV farmland on a European scale. Upland Ecologist and Project Officer for the Slieve Blooms Mountains (Offaly/Laois), Slievefelim to Silvermines (Tipperary/Limerick) and Slieve Beagh (Monaghan), Ryan is a skilled accredited Ecologist with 20 years experience studying Hen Harrier and over 14 years’ professional experience in ecological monitoring, planning, impact assessment and conservation. Project Officer for the Stack's to Mullaghareirk Mountains, West Limerick Hills and Mount Eagle (Cork, Kerry, Limerick) and Mullaghanish to Musheramore (Cork), Evelyn is an experienced Upland Ecologist and was a key member of the National Survey of Upland Habitats team and involved in the Commonage Framework Plan Monitoring. Evelyn is a registered GLAS planner. 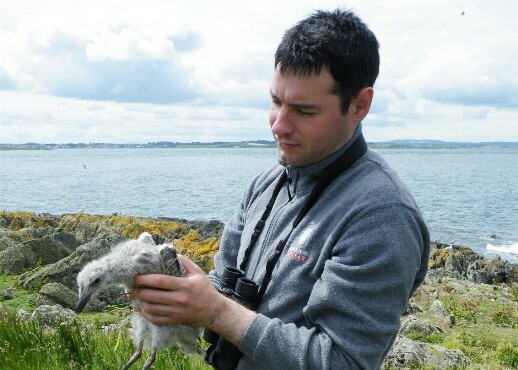 Agriculture Specialist and Project Officer for Stack's to Mullaghareirk Mountains, West Limerick Hills and Mount Eagle (Cork, Kerry, Limerick) and Mullaghanish to Musheramore (Cork), Eoin McCarthy has 10 years experience as an Agricultural Consultant and Agricultural Science lecturer in IT Tralee.